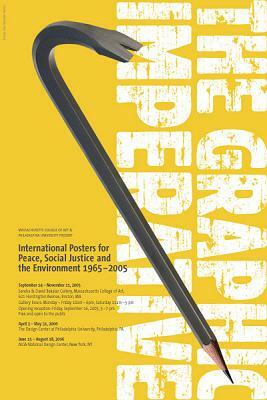 The Graphic Imperative is a select retrospective of 40 years of international sociopolitical posters. Themes include dissent, liberation, racism, sexism, human rights, civil rights, environmental and health concerns, AIDS, war, literacy and tolerance, collectively providing a window to an age of great change. Focussing on the issues of our turbulent times, these 120+ posters endeavor to show the social, political and aesthetic concerns of many cultures in a single exhibition through delineating themes and contrasting political realities.